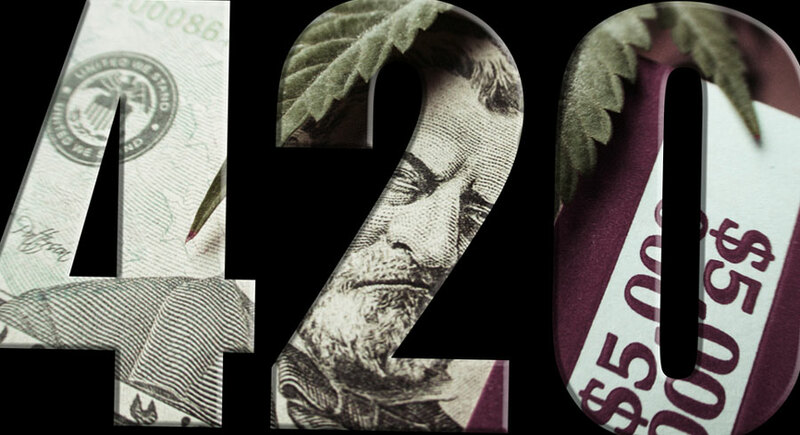 The 420 origin holiday, 420 facts and myths. The 420 origin. What does 420 mean in the marijuana community? 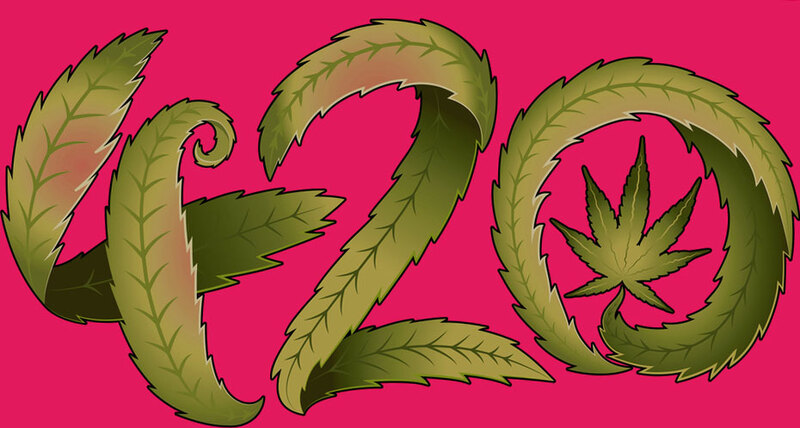 The 420 holiday facts and myths. The 420 origin is a much debated topic among the marijuana community. It has been said that the origin of 420 dates back more than 40 years, however, not a single person can pin point the symbol’s grass-roots. There is much hearsay surrounding this topic which leads to intricate conversations and the overall education of marijuana use and culture. There is no use trying to prove one theory over another because they may be equally wrong, for they are all 420 myths. Now lets get to the facts…what does 420 mean? We know that the number 420 has been shaped into the leading symbol for the 420 community representing unity and individuality. For every pot smoker 420 has different meanings. For us, 420 is a symbol of luck, joy, and herbal appreciation. For some 4:20 is a time to smoke. The 420 symbol can give value and meaning to the day, possibly giving you something relaxing to look forward to in the evening. We know now that April 20, is the marijuana holiday. It is a day of worship, in which we celebrate, tolerate, and educate the 420 culture about marijuana. Tradition is strong in any culture, so why would that change for pot culture. The environmentalists should celebrate arbor day, as marijuana enthusiasts should celebrate their beliefs on 4/20. At and on 420, knowledgeable pot smokers hit their pipes and bongs giving their ode to the marijuana effect and celebrate the 420 origin. They know that at the same time thousands of fellow stoners are doing the exact same thing. Do you ever find that you are smiling to yourself when the clock strikes 420? The only explanation is the love for the marijuana effect. 2. There is 420 chemicals in a marijuana plant.